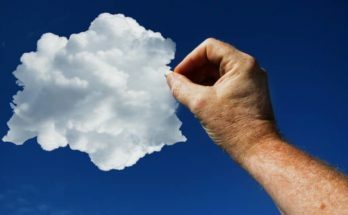 To the digital era, the cloud has proved to be a big blessing. It enables storing of a large amount of information- photos, videos, music, messages, etc. with a limited budget. With the dawn of internet backing up data became much easier by storing it on the server rather than hard drive. Also, data can be accessed using internet enabled devices. It is fascinating to know that the birth of the internet has made it possible to squirrel away a huge amount of data without buying extra storage devices like memory sticks or hard drives. Recently, with technological advancements, we have seen Google Docs and Gmail taking place of Microsoft Word and Outlook Express. But, the raised concerned is data security in the cloud. Have you ever thought is your data secure on the internet? We have seen too many cases of data hacking in the past. In 2011, Sony’s PlayStation Network carried all the news channels by storm for its news of data hacking. A huge amount of user information was compromised. Also, recently in September 2018, we came across news of Facebook security breach exposing more than 50 million user accounts. This was the largest breach in the last 14 years of the company’s history affecting millions of lives by compromising their personal information. Though hacking is considered to be highly illegal there are different hacking groups targeting businesses, national security and also, private information. The user information like usernames, passwords, home address and also, credit card information encourages the hackers by enabling easy access to boatloads of personal information. Passwords are a way to safeguard your information from the prying eyes. But, let’s be honest that we prefer simple passwords which are easier to memorize. But, these passwords can be easily guessed by the hackers and your personal information can be at risk. We keep on blaming the security systems for poor security and the hackers for the malicious attacks. But, it is a fact that the users are also at fault in these attacks. It is really bad to use simple passwords as the hackers can easily guess them and breach into your account. Once, the hacker gets access to your email account he can easily breach into your other web logins since the passwords are mailed to your email accounts. Your information networking sites like Facebook, Instagram, banking, etc. will be compromised. The hacker can also change the passwords restricting your access to the accounts. So, it is a piece of advice to use passwords that are hard to break and difficult to guess. 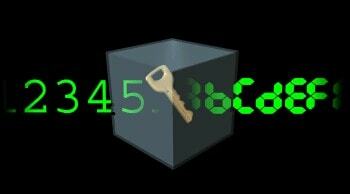 You can use a combination of capital and small characters, numbers, symbols to secure your data. The second suggestion is never to use the same passwords for different sites. If you wish to reuse the password across multiple sites change up letters, capitalization and symbols. You need to be sure that you don’t repeat the password across different sites which carry your banking details like credit card information or social security number. Out of all, your email account password is the most important so don’t repeat it for any site. Lastly, never share your passwords with anyone may it be friends or family members. The number of people who know your passwords is directly proportional to the possibility of your passwords being compromised. Following these password rules will make your online life more secure. It is beneficial to take backup of your data to be on a safer side. The unexpected accidents like system failure, robbery, power surge and faulty hard drive may take place when they are least expected. Years ago, data backup was an expensive task but, cloud storage brings a cost-effective and better solution. Cloud storage is available in all sizes and shapes. 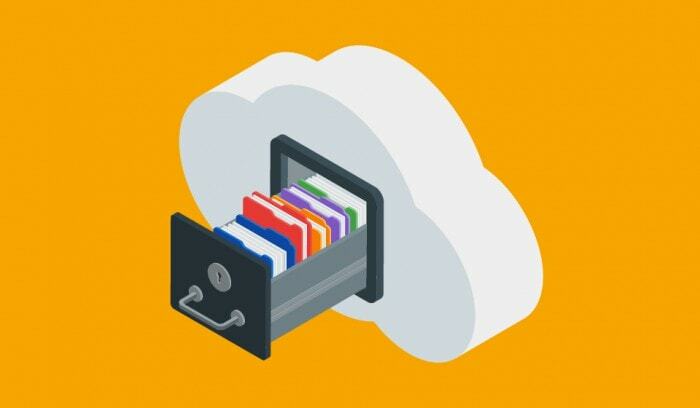 The smartest way to backup data is storing all the files on the cloud instead of depending on a single device. It is highly important to locally backup data on a secondary device or automated backup drive with hard to crack passwords. There are many organisations offering cloud storage services to set up some cloud accounts for storage purpose. Password manager allows you to lock all your unique passwords behind one master password. In other words, it allows you to create separate logins for different accounts like Facebook, Twitter and cloud storage but, you can access them memorizing the single password. LastPass, KeePass, etc. are the online password management utilities available in the market. These online utilities are also capable of creating random passwords that are impossible. These utilities synchronize the information across multiple web browsers and devices thus, enabling to fill the forms with just a click. 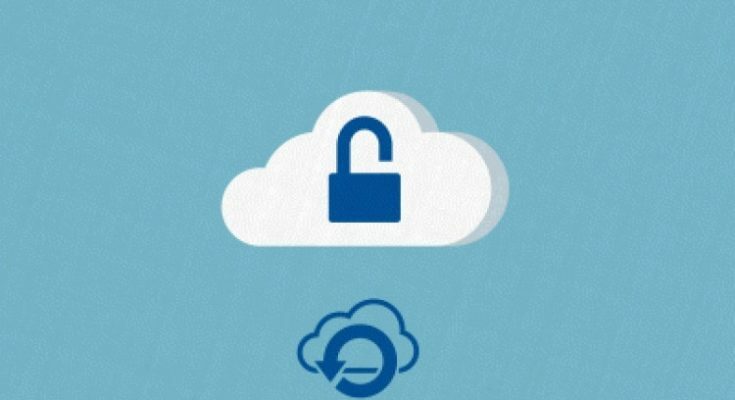 Data encryption is an excellent practice to encrypt data before uploading it to the cloud. This can be a better precaution against the malicious attacks from hackers. Using local encryption as an additional layer of security will help you protect your information from the service providers and administrators. While selecting a service provider make sure you choose the one that provides data encryption facility. There is a huge number of enterprises that avoid storing confidential or sensitive information on their servers. This is because saving such confidential information can be a risk to the organizations. Hackers are always ready to target the firm’s sensitive information, securing which is of utmost importance to the enterprises. Compromising this information can cause gruesome troubles and losses to the firm. Also, uploading sensitive data on the cloud is risky for customers too. It is your responsibility to make sure to keep your personal information out of this virtual world to protect it from hackers. So, it is an appropriate solution to avoid storing such information on the cloud. Your online behaviour is sometimes responsible for the security of your data on the cloud. It is good advice about not saving passwords while using public desktops. Also, make sure you logged out once you are done using the public computer. If these rules are not followed, your data may be compromised by the strangers accessing it. Hackers target you by sending spam emails that are worth not opening. Similarly, while making online payments and shopping make sure you research everything you need to know and it is not a fraudulent site. 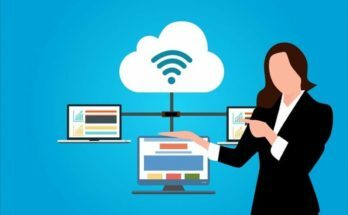 Also, connecting to open Wi-Fi hotspots in public places to access the data in the cloud may be a high risk. These public connections are unencrypted which means the hacker can intrude your data on the same network. He may get access to your confidential information like login credentials. Smart browsing can help you secure your data in the cloud. Despite, Cloud Computing having several benefits the major concern is data security in the cloud. The rise of the internet has given birth to hackers who are capable of breaking the security. 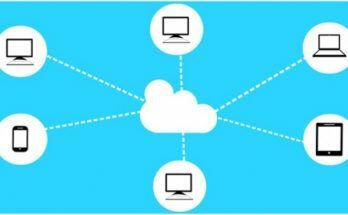 You can prevent the hackers from entering your cloud security system by following the above techniques. Data encryption, avoid reusing passwords and all others mentioned in the blog are a few hacks that need to be implemented to safeguard your privacy from hackers.